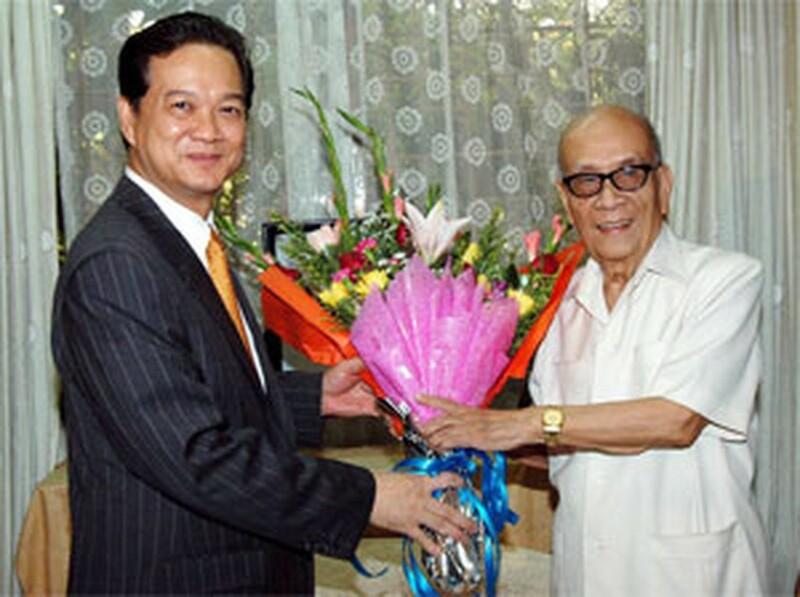 Prime Minister Nguyen Tan Dung called on Professor Vu Khieu yesterday to wish him good health on his 90th birthday. On behalf of the government, the PM thanked the professor for his contributions and hoped he could continue contributing to the nation’s development. 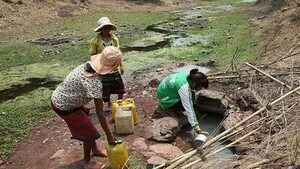 For more than 60 years, Professor Vu Khieu has been publishing scientific studies, many of which have helped solve the nation’s urgent problems in the renewal process. He has also made numerous contributions in the way of training generations of scientists who are now also university lecturers and professors. State President Nguyen Minh Triet, National Assembly Nguyen Phu Trong and many Party and State leaders also sent flowers to wish the professor a happy birthday.